Utah is home to so many great marathons that it’s hard to pick the top five, but we’ve noticed some key feature’s—like scenic courses and great volunteers—that set some races apart from the pack. The marathons featured here are also special because they keep runners coming back year after year. So whether you race this spring or wait until fall, try one of the Beehive State’s five best 26.2–mile races. You won’t be disappointed. 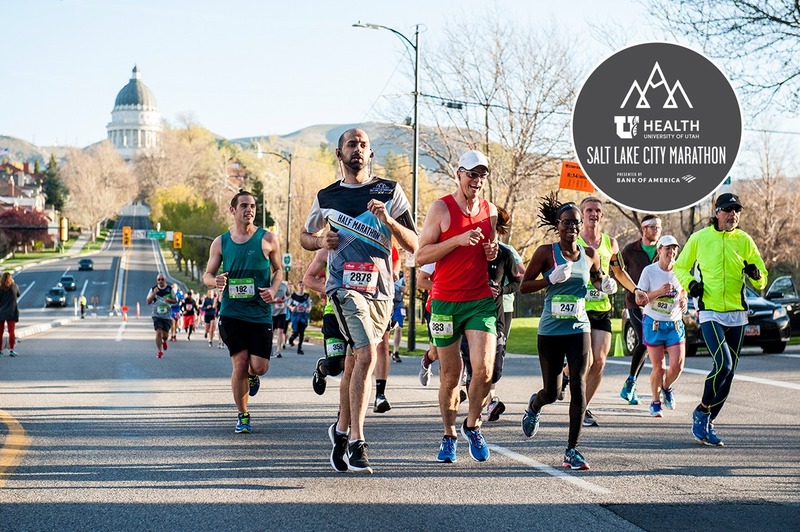 The Salt Lake Marathon has had its fair share of twists and turns over the years with course and management changes since its beginnings in 2004, but the race has always attracted some of America’s top–quality racers and is set to have its best year yet. The course takes you through some of the most iconic parts of Salt Lake starting at the University of Utah’s Olympic Legacy Bridge—the site of the 2002 Winter Olympic Athlete Village—past the towering Wasatch Mountains, through Memory Grove, Sugar House, and Liberty Park until it culminates at the finish line in the heart of downtown at Washington Square. Last year, nearly 7,000 participants toured this Boston Qualifier course. 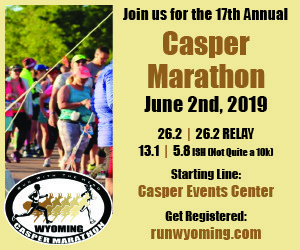 It’s also certified by USA Track & Field (USATF), sanctioned through the Road Runners Club of America (RRCA), and named a Utah State Half Marathon Championship race for the second year in a row. Divisions include open, masters, and 18 age groups. 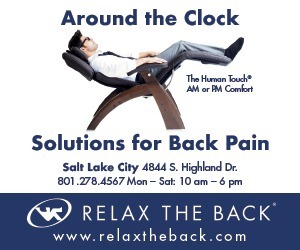 Their primary charity affiliate is Huntsman Hometown. In addition to the marathon, they offer a Half Marathon, 5K, Bike Tour (cyclists take to the closed marathon course before the runners do), Kid’s 1K, and new this year, a 10K Skate. Locals know this race fills up fast—especially the half—so if you want to get in be ready when registration opens. 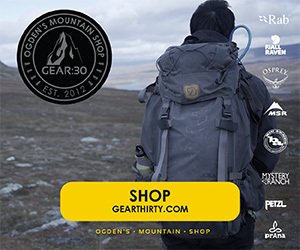 The Ogden Marathon is known for being well planned with a gorgeous course and was voted one of the “Top 10 Marathons in the World” by the Runner’s World Readers Poll in January 2010. “Coined ‘Utah’s Spring Run Off’ the Zions Bank Ogden Marathon is one of the most scenic Boston Marathon Qualifiers in the country,” states race organizer, Mike McBride. 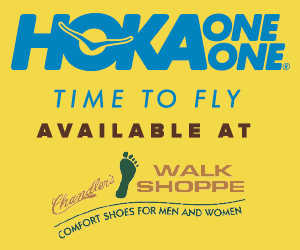 More recently, in February 2015, Shape.com named this event the “5th Best Marathon in the Country for Beginning Marathon Runners.” So, if you are looking to run your first 26.2–mile race, choose this one! The course is slightly downhill with almost no uphill sections, so it’s a perfect environment for beginners or runners looking to break personal records. Over 1,800 volunteers are on the course for race day, making it one of Utah’s most supported events. Participants rave about the well–executed planning and great pre–race communication the event provides. 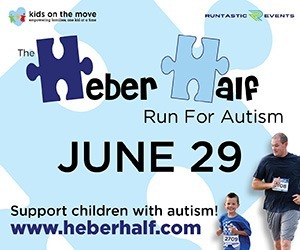 The race began in 2001 with just 650 participants, and this year (after recently passing ownership to the GOAL Foundation) over 10,000 runners are expected for the full, half, relay, 5K, and Kids K events! Wow, I can see why they need all those volunteers! If you’re looking for a race with amazing scenery, you won’t want to miss the views of Deer Creek, the Provo River, Bridal Veil Falls, and Provo Canyon that you can experience during the Utah Valley Marathon. The beautiful course and wonderful volunteer support are just a few reasons this race was named one of the Top 10 in the country by Runner’s World magazine. And you might break your personal record here too! They also give out Boston Qualifier shirts to runners that qualify on the course (how cool is that?). To top it off, they will have Ryan Hall (the American record holder for the half marathon) coming to speak at the expo this year. It’s no wonder that this race has grown from 240 participants in 2008 to over 7,000 this year. New for 2015, they’ve added a K9 Dash (5K) on Friday evening, the night before the main event. Half marathon, 10K, and Kids 1K also offered. I lived in Logan when I attended Utah State University so I can personally attest to the beauty of Cache Valley, the location of the Top of Utah Marathon. The Marathon starts at Hardware Ranch—in the Wasatch Mountains just southeast of Logan—and gradually winds down Blacksmith Fork Canyon through small neighboring communities to finish at Merlin Olsen Park in Logan. The gorgeous, rural course is a USAT&F–certified Boston Qualifier with a net elevation drop of 1,045 feet! But Top of Utah is most famous for their coveted, unique moose finisher medals that netted them 13th place in Marathon and Beyond Magazine’s 2012 Top 25 Marathon Finisher Medals. The St. George Marathon is a must–mention because it’s been around for a LONG time (38 years and counting), but it really made our list because runners love its varied downhill course through scenic southwestern Utah, efficient organization, and perfect fall racing temperatures. The race has a special meaning for me personally as it was the first marathon I ever ran back in 1996, and was where I qualified for the Boston Marathon. The event is now so popular that participating in a lottery is required to get in. If you’re lucky enough to have your name drawn, you can expect an amazing experience. From the fires at the starting area to the great finish support from fantastic volunteers, St. George has a real community feel that makes you feel welcome when you race here, no matter where you call home. From its meager start in 1977 with just 43 racers to the 7,700 that toed the line in 2014, this now massive race was named the Most Organized Marathon in the nation by Runner’s World magazine in 2010. The publication also selected it as one of the 10 Most Scenic and Fastest Marathons and rated it as the fall’s fastest 26.2–mile race. The oldest marathon in Utah! This well–organized, downtown race began in 1970 and has been a Pioneer Day tradition ever since. The prize money (for Utah residents only) attracts some of our state’s fastest runners. Half marathon, 10K, and 5K also offered. Participants love this race, especially it’s beautiful downhill route that’s also a Boston Qualifier. If you’re looking for some amazing mountain scenery with gorgeous fall colors, choose this race. Half marathon also offered. We can’t leave out this trail Marathon. 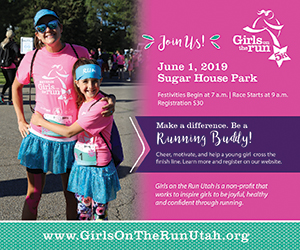 If you tend to favor unpaved courses over roads then be sure and check out this race that captures the rugged, natural beauty of Utah. Half marathon, fun obstacle 5K, and kids K also offered.